Sweet Cookie had her litter (rehomed) and is spayed, looking for her own home. 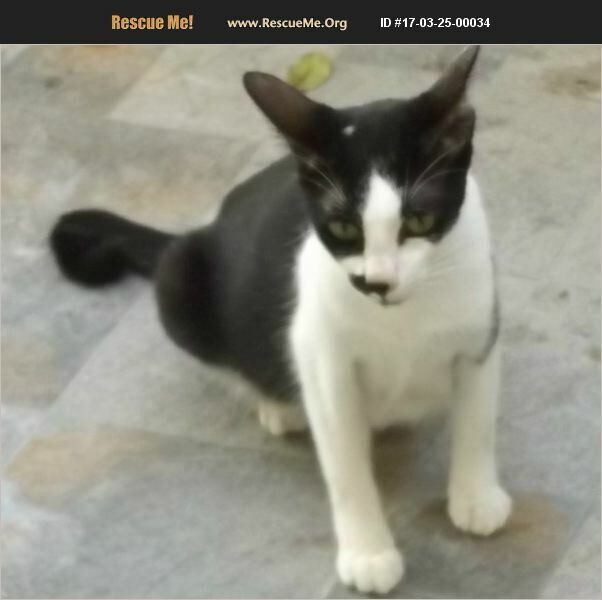 A tuxedo, could be mix of Burmese or oriental as her fur is extra soft and shiny. Loving, loyal, a bit shy at first. Prefers indoor home. A bit shy at first but affectionate. To approved, responsible home.